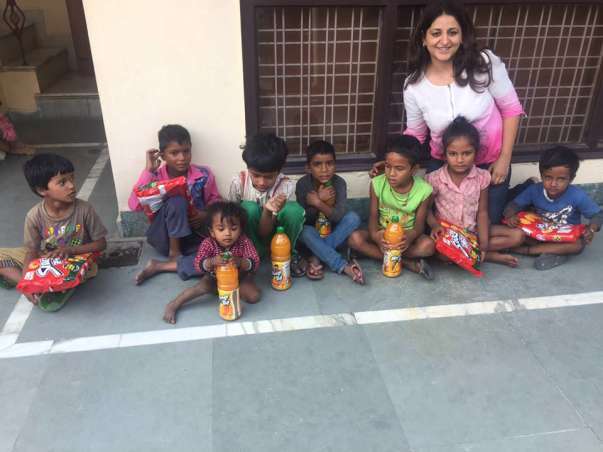 Help 'YATAN' in educating these slum kids. These kids could become engineer or doctor or scientist, but their parents can't afford their fees and books. 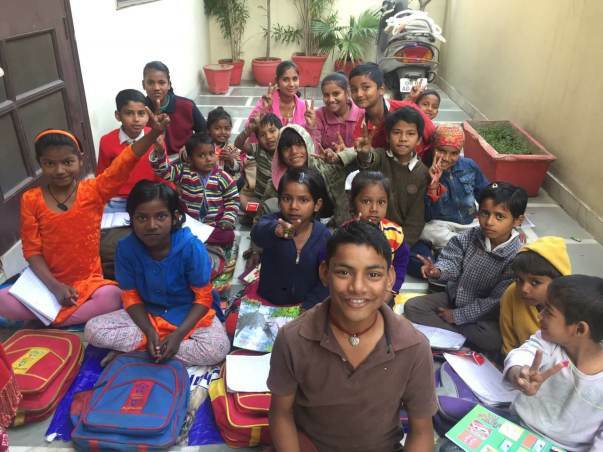 Yatan is and initiative to educate these kids for free of cost by trained teachers. 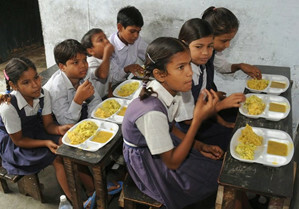 Please please donate to build an educated and skilled india. padhenge bachche toh hi aage badhega desh. Yatan is a non profit society registered under the societies registration act of 1850. 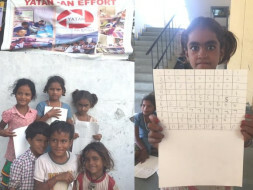 Yatan was started in 2015 with the objective of educating under privileged children ,youth and women and empowering them to become self reliant . To provide women and children with vocational skills. To identify children from under privileged backgrounds and help build their confidence and awareness. To economically empower women from rural and slum areas. 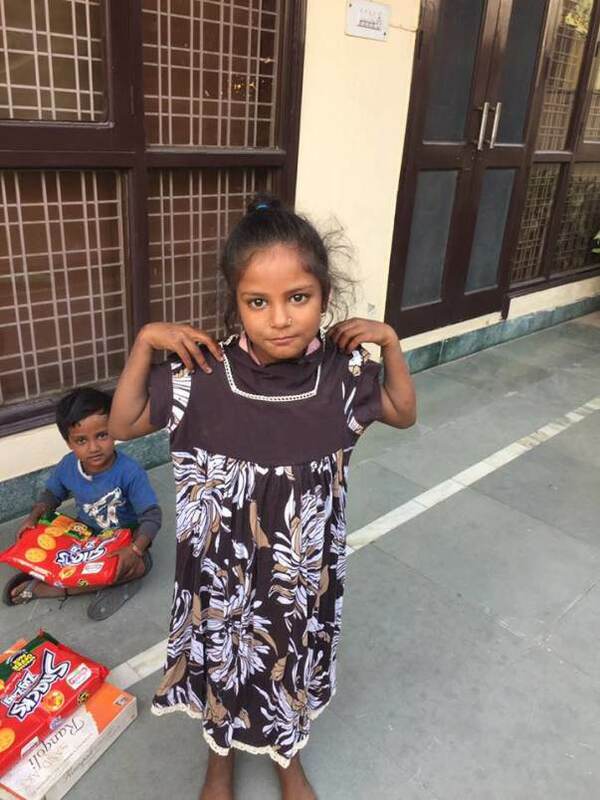 To improve the self esteem and confidence of both women and kids from the under privileged segment. 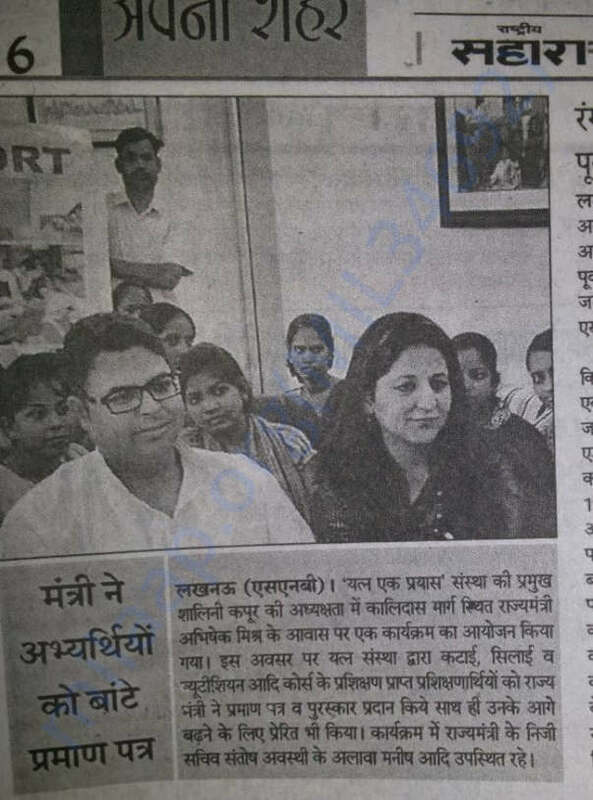 The vision of Yatan is to impart basic education to children The emphasis is on providing education not in typicsl classroom manner but to give a child wider canvas of exposure in a socio cultural environment. Yatan’s mission is to empower under privileged children,youth and women through relevant education ,digital and livelihood programme. Children are the future of a nation. For an emerging country like India, development of underprivileged children holds the key to the progress of the nation itself, and their education is the cornerstone of this progress. 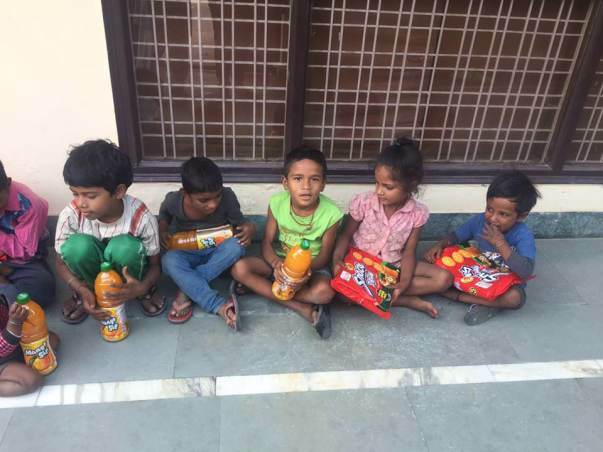 Keeping this view in mind To help these children and to encourage them to come to school on regular basis Yatan distributed stationary and biscuits to school children. With the " Children are the most valuable resource and its best hope for the future."